Why Not Store Your Company Accounts Offsite? 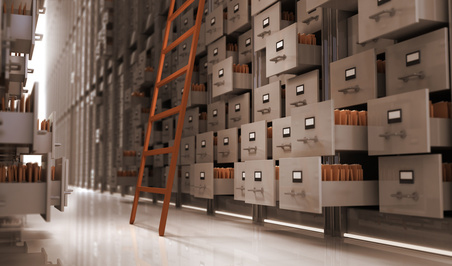 Are you looking for extra storage space to store your company accounts? Do you want us to look after your archived boxes in case the VAT man ever wants to inspect them? 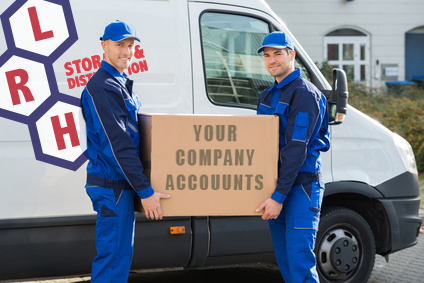 Let us pick up your boxes of accounts - store them in our warehouse - and if ever you need them back to your office for an inspection, call us and we can drop them off to you! * On average the cost is only £100 per year! Interested ? Click Here for more details and we will get straight back to you! * Confidentially issue with employee records and company accounts being stored where prying eyes can see them within your offices, but if they are stored offsite at our warehouse then this becomes less of a worry! * Free up space in your office which could be better used! We have space in warehouse to store your documents! Call us, we turn up and collect your documents - and take them away! Even if your company is no longer trading it is still a legal requirement as a company director to store your records. 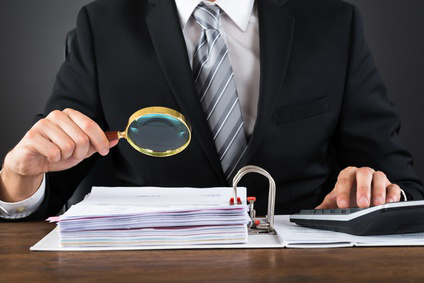 HM Revenue and Customs (HMRC) may check your records to make sure you’re paying the right amount of tax.